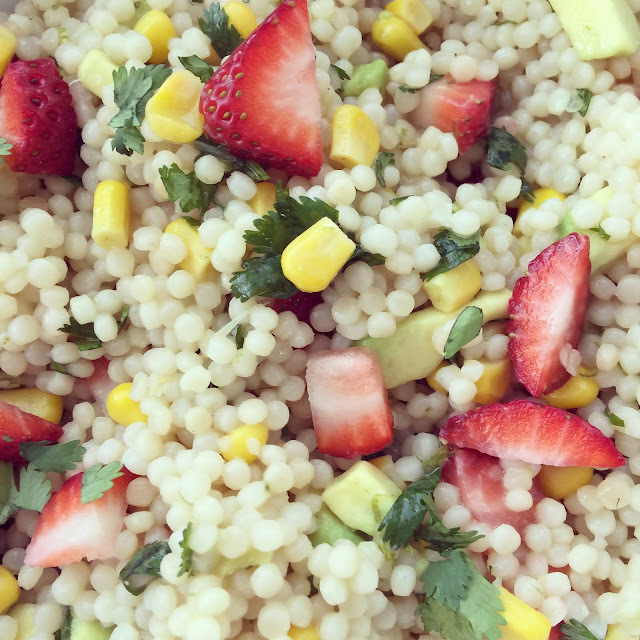 Lisa loves John: A summer couscous salad! 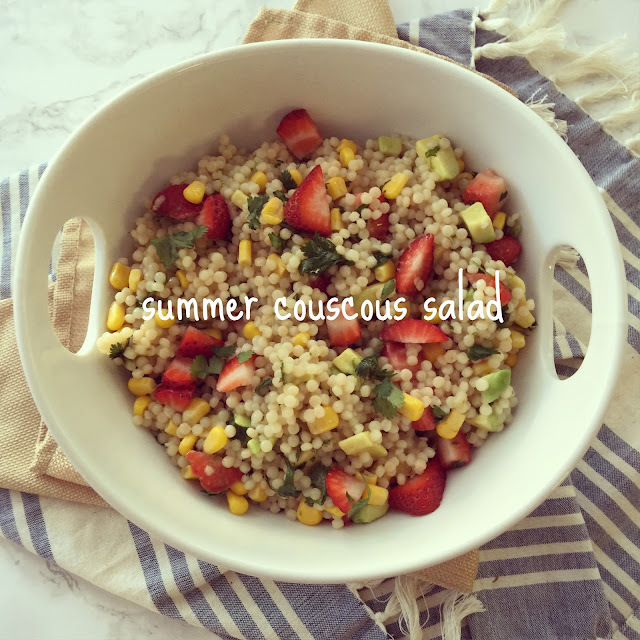 Confession, I've never cooked with couscous but I definitely need to this summer! This sounds so light and delicious! This look amazing! And I love the story behind it, this salad has traveled the country! :) Happy Tuesday pretty girl! That is so funny about it traveling with you! This looks super light + fresh, delicious. I love summer recipes like this. 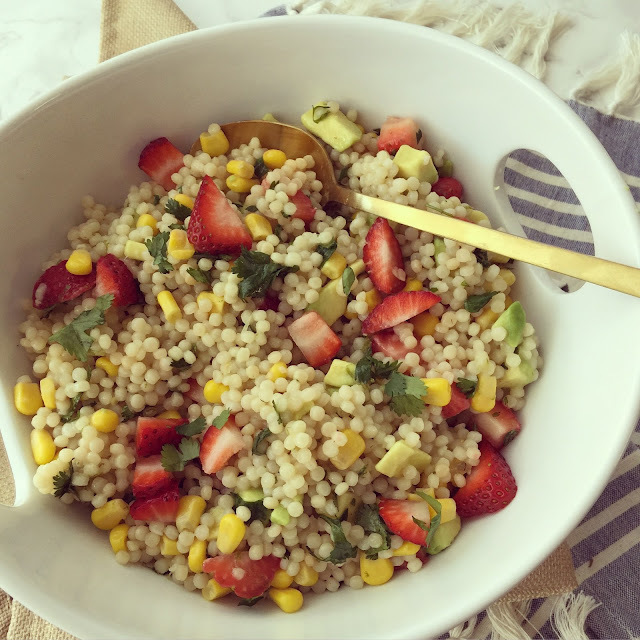 We have couscous weekly so I can't wait to try this version! It would be a perfect side with some grilled meat! Yum! 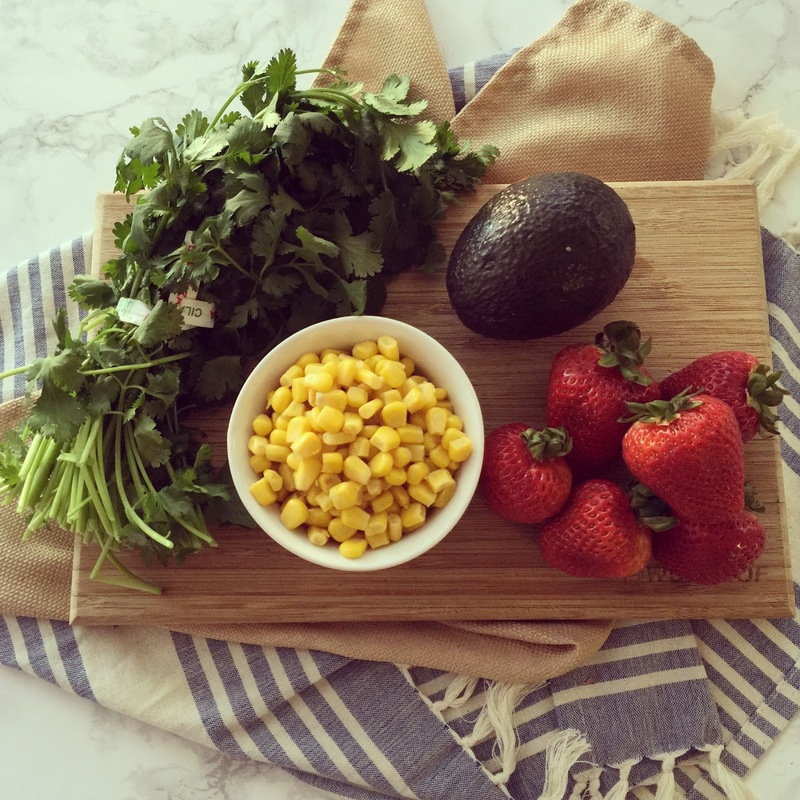 I love strawberry and avocado together! holy moly, I have got to try this!! This looks so yummy! I love how light and refreshing it looks - perfect for summer! A must try on my list now! 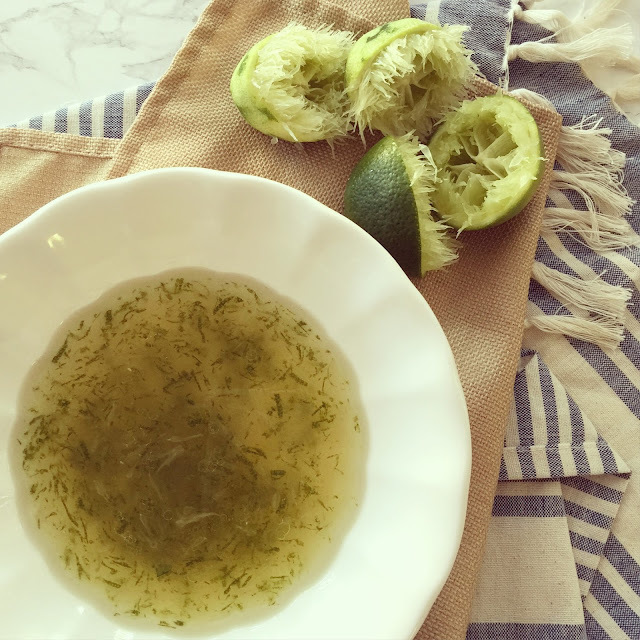 Yummy and perfect for summer! Definitely going to try! This looks so good! I have never tried couscous but definitely want to! This looks delicious! I would have never thought of this combination, but I'll definitely be trying it! Interesting! Strawberries --- must try! yummm! 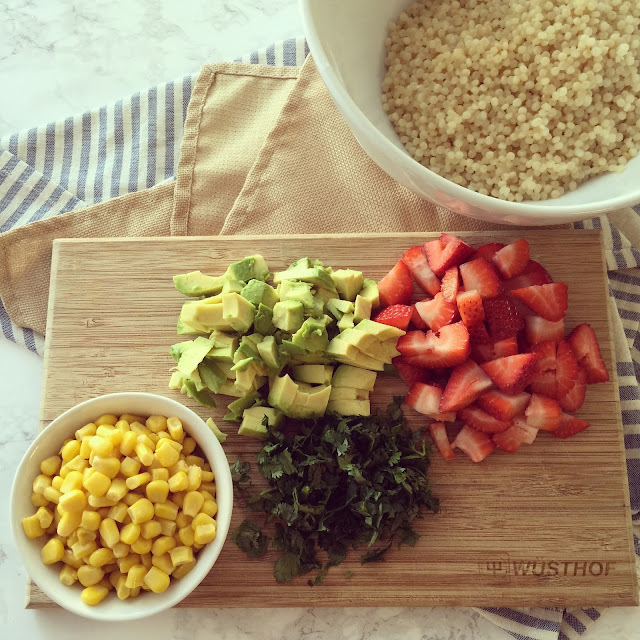 I've never made anything with couscous by myself but this looks delicious! This salad looks delightful! And as the saying goes..."Waste not...want not..."
Yum! This seriously looks so good- I'm going to have to try to make this soon!